As a service to those companies who wish to conduct Simpson Mix-Muller tests in their own plants to simulate plant scale operations, Simpson Technologies Corporation maintains several Mix-Mullers which may be rented at a minimal charge. Low rental charges have been established to encourage experimentation with precision mulling mixing. The rental rate escalates to assure the prompt use and return of the unit and reasonable care in handling. Although test mixers are available at our plant for low cost laboratory controlled testing, it is not always possible or proper to attempt tests in our laboratory. There may be several reasons for this – material spoilage in transit, change in its physical characteristics from the time it is shipped until it is received by us or because we cannot simulate plant conditions in our laboratory. Prior to shipping the rental unit, we wish to know the nature of the material or materials to be tested so that we may determine whether the problem is beyond the scope of the Simpson Mix-Muller (a Test Data Form is used for this purpose). 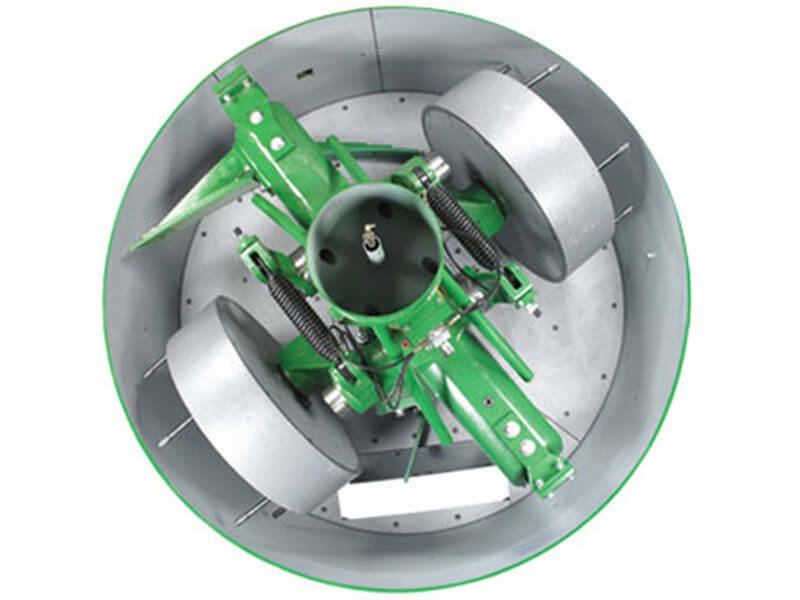 Experience has shown that this mixer will handle practically any non-fluid product, from dry solids to those materials which are plastic or putty-like. For more information on rental units, please email our sales department at sales@simpsongroup.com.